This .223 Remington round from Black Hills Ammunition is a match-grade jacketed hollow point bullet that leaves the barrel at 2750 fps. 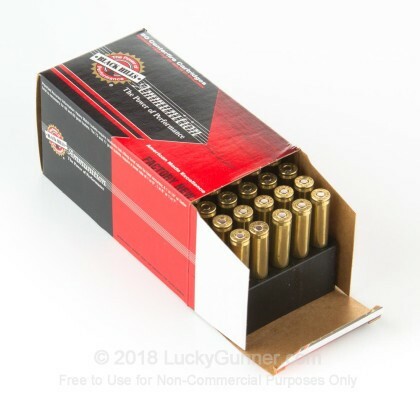 It’s a competition round, but the reloadable brass case and Boxer primer means you don’t have to break the bank to get your practice in, as long as you reload the cases after shooting! 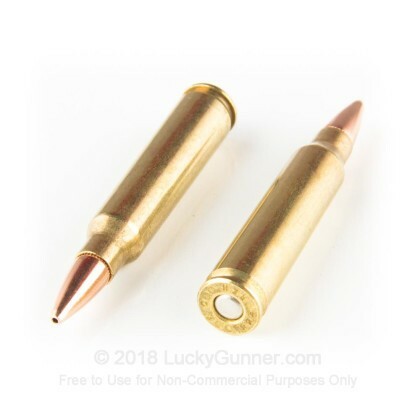 First introduced in 1964, the .223 Rem cartridge is a venerable, battle-tested round that is widely available and relatively inexpensive in the US. 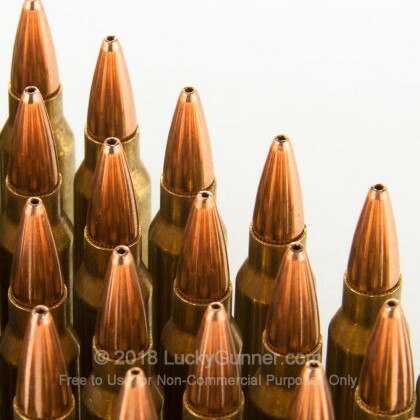 It’s the base on which the NATO standard 5.56x45mm round was built, and rifles chambered in 5.56 are also capable of firing .223 Remington ammunition. 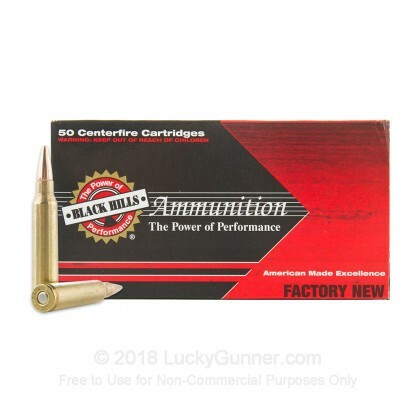 Black Hills Ammunition manufactures a wide variety of 5.56/.223 and cowboy-action ammunition. They provide high-quality match ammunition for the US Military Service Rifle teams. Black Hills Ammunition takes pride in making a consistently excellent product for the serious shooter. 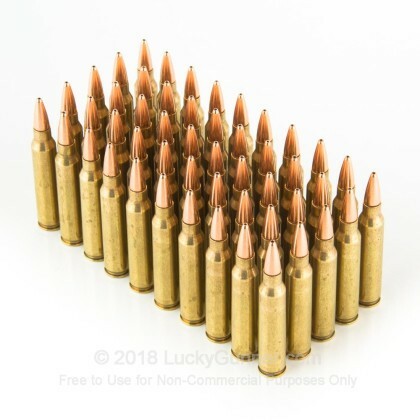 IMPORTANT NOTE: Although rifles chambered for 5.56x45mm NATO can fire .223 Rem safely, rifles chambered for .223 Remington should NOT fire 5.56x45mm NATO. 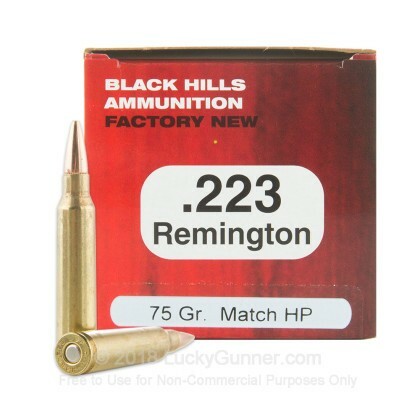 We also have this 223 Rem - 75 Grain Heavy Match Hollow Point - Black Hills Ammunition - 50 Rounds ammo in stock in a smaller quantity.